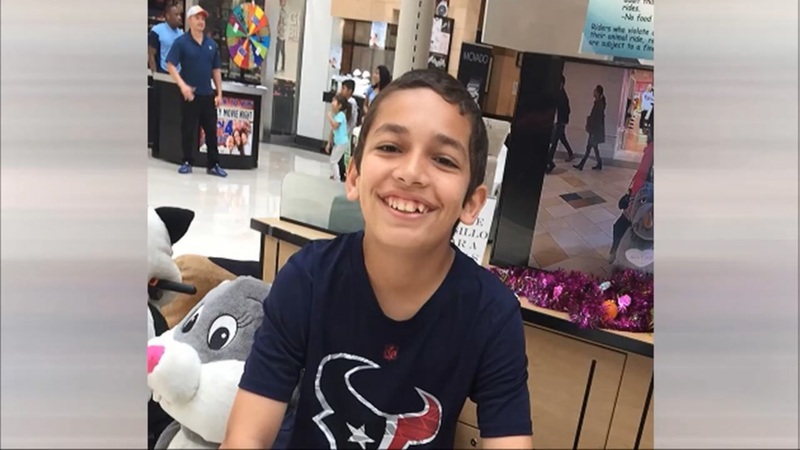 HUMBLE, TX (KTRK) -- Officials say an Amber Alert centered on 12-year-old Salvagio Timothy Smith has been cancelled after he was safely found. Smith was last seen earlier this month at the bus stop along Quail Run Drive and Oriole Lane. Police believed the suspects were his biological parents who lost custody of him. They are Monica Smith, 39, and Timothy Smith, 41. We are not yet certain of the details of how the boy was found or where.